Liu Ling Ling is a celebrated artiste in Singapore and is especially well known in the local ‘getai’ scene. She has been in the entertainment industry for over 30 years and is a beloved singer, actress and comedian. In recent years, she has starred in many local films to much acclaim – I Not Stupid Too, 881, 3688 and Mr. Unbelievable to name a few. 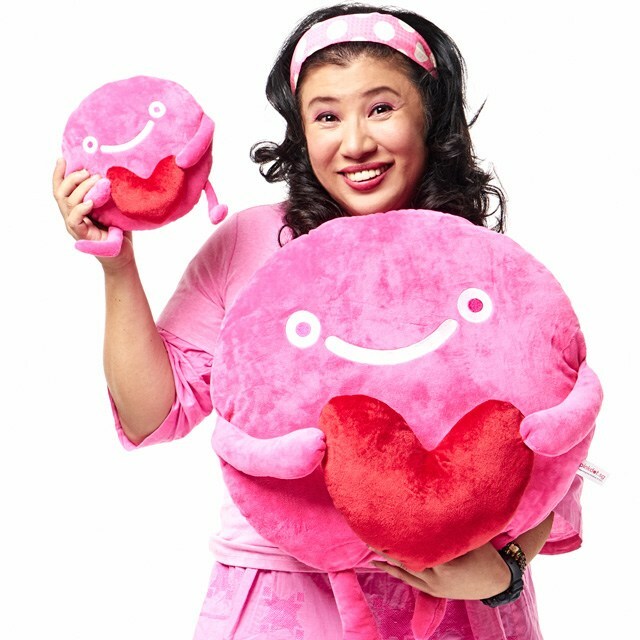 Ling Ling decided to be a Pink Dot ambassador this year because she believes she can reach out to a different segment of our society – those from the older generation who may be struggling with understanding their LGBT children, family members or friends. Fundamentally, she hopes that everyone can understand that being LGBT is not something that is a choice, and that as a society, this is something that we all have to acknowledge and accept.